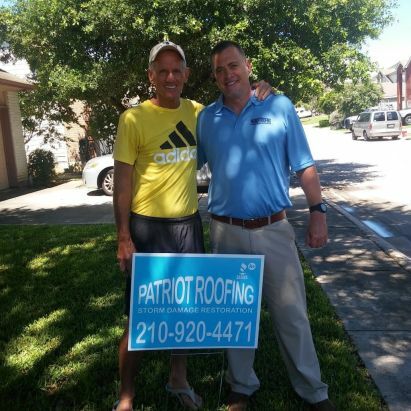 If you’re looking for a roofing company in greater San Antonio, you’ve come to the right place. 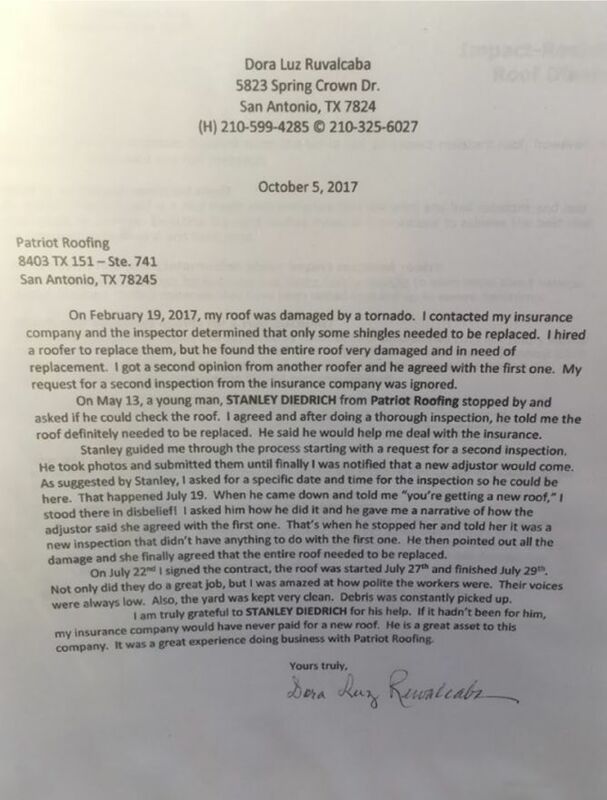 Patriot Roofing’s reputation is well established and recently featured in San Antonio Express News as San Antonio’s top rated roofing company. 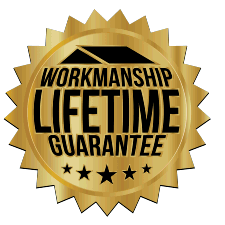 Our public ratings reflect our goal to provide top quality roofing services that exceed customer expectations. 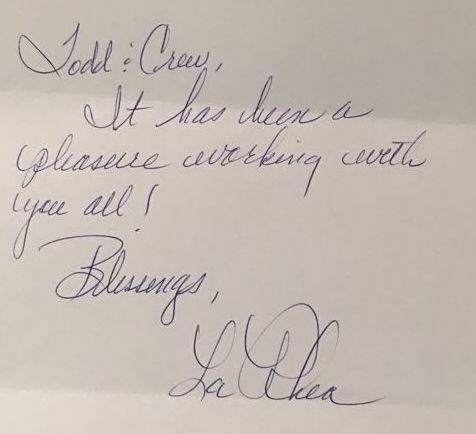 We encourage you to see what others are saying about us. 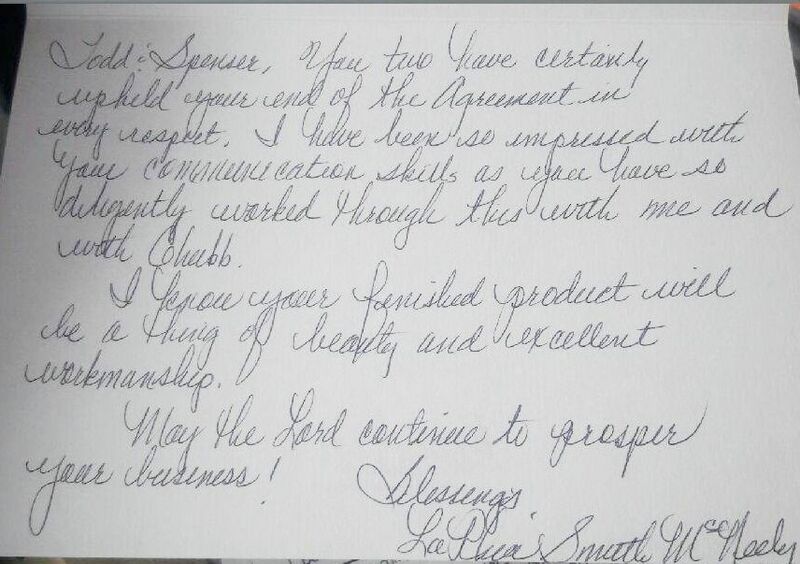 Google, Better Business Bureau, Angie’s List, RateABiz, etc., all give testament to our customer’s satisfaction. 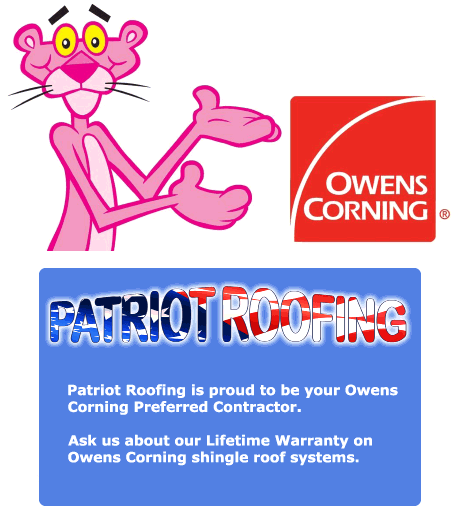 We offer a wide variety of residential & commercial roofing styles and products to suit both your budget and taste. 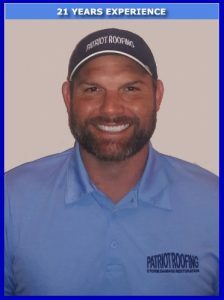 At Patriot Roofing, we’re ready to tackle all of your roofing needs, from emergencies & repairs to all residential & commercial applications. 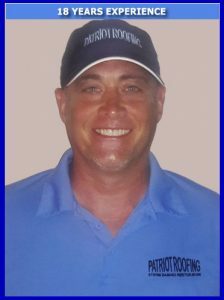 Prompt scheduling, excellent service, flexible pricing, and roof installations done right. Our dedicated team is on hand to provide you with excellent service. We look forward to the opportunity.